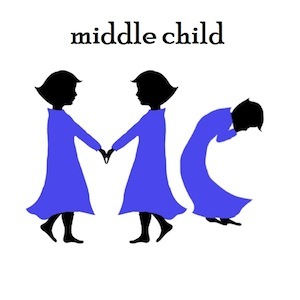 We’ve all heard about “Middle Child Syndrome”; how the median of three varieties might be at risk of feeling awkward, drab, and just unimportant. Think about this: say you won a Gold medal in a race. Excellent job! Claiming the Bronze medal: well at least you got something! But coming in second for that clear, shiny Silver: congratulations… you almost won. That is, inherently, the essence of being second-best; the almost there. But has the mainstream music industry changed so much in the past decade… nay, the past five years that the almost there is now king? In a not-so-common case of “grey is the new black”, the awkward middle child, the Extended Play (EP), might be experiencing a delayed growth spurt, a surge strong enough for it to outshine its hunky, popular elder brother, the Long Play (LP, or “album”). Major industry players and commentators (Popspoken will get there someday) have been discussing this issue of late, with the camps divided over whether consumers are slowly favouring the Single (that’s the irresistibly-adorable baby sibling) over the album. They’ve based their arguments on how the Billboard Hot 100 Singles chart has become more relevant than the Top 200 Albums chart, and admittedly, this is true. Generally, nobody has time nor the patience to sit down and enjoy an entire album anymore. We want hits and we want hits now. Traditionally, a single is a marketing gimmick that record companies use to entice consumers to purchase an album, much like movie trailers or free samples of Ben & Jerry’s at NTUC (I live for those). By selling the “best” song off the album on a separate CD they’re essentially saying, “Hey check this out! Yeah that’s good, right? Now for just a few more dollars you can get TEN TIMES OF THAT!”, even though the rest of the album could be full of “fillers” (see below). To put it simply, the single is the overachieving “white sheep” of its family: the album. It’s not all roses and unicorns for albums either. According to official figures, the week ending August 25, 2014 saw the worst sales week for music in the US since 1991, when Nielsen’s SoundScan first began tracking sales figures. It was no coincidence that 2014 was undoubtedly the rise of music streaming platform Spotify, where full albums can be streamed at literally no cost. Streaming music has apparently evolved to become a perfect substitute to owning physical albums. The EP format, however, flourished under such conditions. 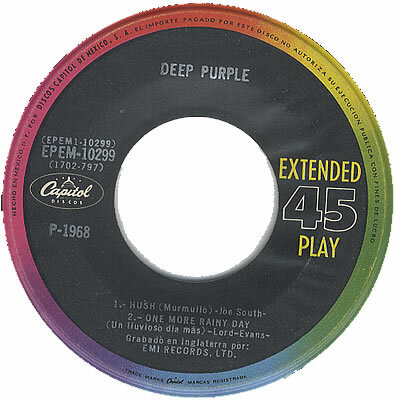 While prominent artists have the luxury of having their music aired on several platforms, emerging artists sometimes lack the star power to display their works on Spotify, much less distribute full-length physical albums. 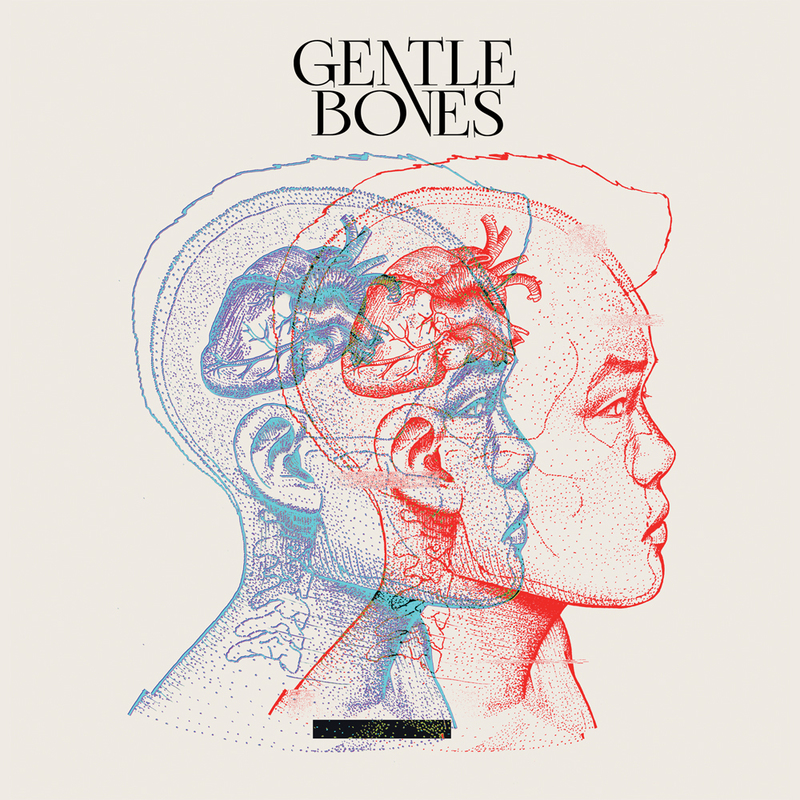 But with the EP, bands/singers with an existing fanbase can capitalise on this pint-sized alternative to please current fans and also grow their following, while keeping production and distribution costs at a minimum. 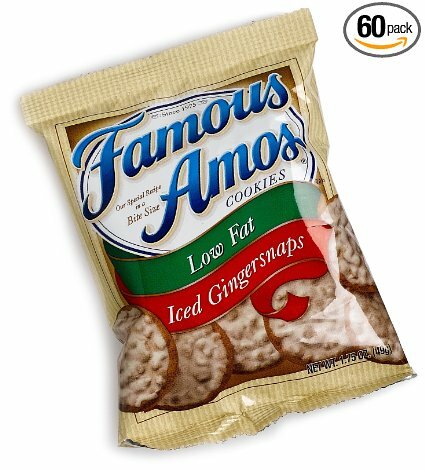 Think of it as a new line of low-fat Famous Amos chocolate chip cookies; less guilt/cost, but with only negligible differences in pleasure/gain (if any)! The viability of the EP has already been proven in the past few months, with rising artists finding success in these bite-sized “earbiscuits”. Local singer Joel Tan, going by Gentle Bones, recently released his debut self-titled EP to a sold-out launch party. Buoyed by the success of singles “Until We Die” and “Save Me“, the five-song compilation is clean-cut yet heady; a strong start for the 20-year-old. Success stories of the EP have also played out on the international scene, with “All About That Bass” hitmaker Meghan Trainor squaring off against others artists’ full-length releases on the Billboard 200 albums chart. Her debut EP, titled “Title” (wow that came out weird), sits comfortably at #15 in its first week despite only containing four songs, all of which were written and produced together with LA-based producer Kevin Kadish. A refreshing change from the multi-label, platoon-sized songwriting teams some big-name divas have been relying on. The smaller size of the EP also increases the potency of its appeal. With just 4 to 7 songs on their plate, songwriters can maintain the theme of the mini-album without compromising its quality. The EP can also be employed as a low-cost option to “test the waters”; helping labels discover the marketability of a debuting artist without making too much of a loss. When releasing his debut EP, Australian singer/songwriter/actor/YouTuber/all-round adorable munchkin Troye Sivan played on his massive worldwide following, a well-executed marketing campaign, and, thankfully, his commendable songwriting ability. 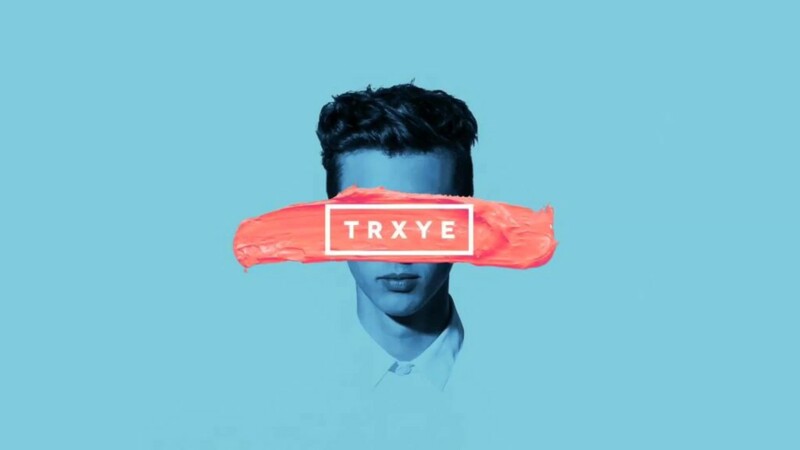 Preceded by electropop single “Happy Little Pill” and fangirls’ deafening screams, TRXYE made the industry sit up and listen. Shooting straight up to an impressive #5 on the Billboard 200 charts (yes, the same one), this five-song wunderbar got industry bigwigs sitting up in alarm. These new kids playing on their block aren’t the usual pretty faces whining for sugary treats – hoping for a shot at fame. No, these newbies brought their own damn ice cream truck – solid, unwavering fandoms curated from years of engagement and interaction – and these experts had better start taking notice. Like it or not, the EP is here to stay. And if that means better quality releases with a shorter wait in between, why not embrace this fun-sized fad and let your favourite singers become legitimate artists in their own right? Prev post 7 Positive Thoughts on Gillman Barracks Next post Ben&Jerry’s ChunkFest 2014: SO Hard-Core!